Welcome to Dunkley Lumber Ltd. Through our skilled and dedicated workforce, we operate one of the most technologically advanced and efficient sawmills in North America. From the heart of British Columbia, we ship our lumber to customers around the world who understand the value you get from quality. Please explore our website so you can get to know why and how we strive to provide: Quality in Every Dimension. 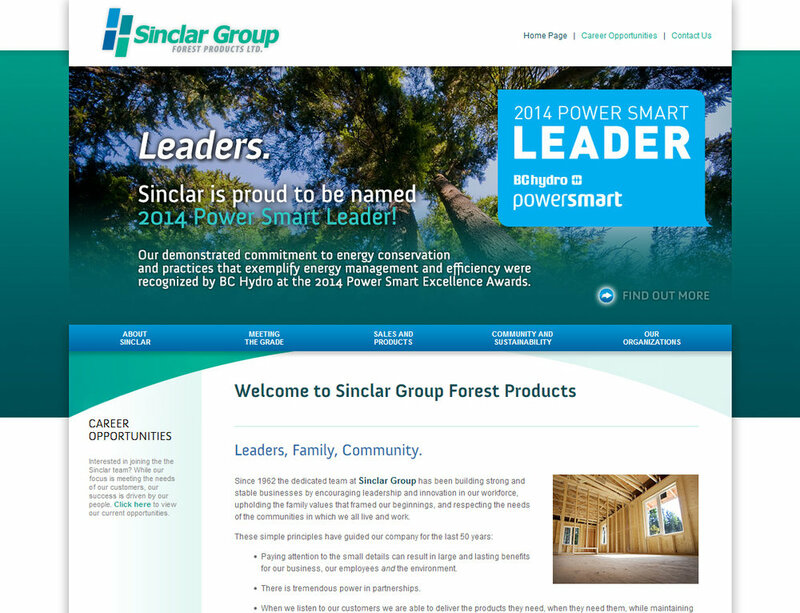 Sinclar Group Forest Products Ltd. is committed to principles that foster and promote a healthy community and capacity for sustainable growth. We have created hundreds of long-term jobs in the forest industry, injected millions of dollars into the local and provincial economy and have enhanced the quality of life for the communities in which we live and work. We operate five primary mills (sawmills and planer mills) and three secondary (value-added) mills in the Central Interior of British Columbia, Canada. Our operations in Prince George, Vanderhoof and Fort St. James are independently owned and managed by teams of dedicated professionals who strive to maintain the values of a small, family-run venture while consistently seeking opportunities for sustainable growth and innovation. Norbord Inc. is an international producer of wood-based panels with assets of US $1.6 billion. They have 17 plant locations in the United States, Europe and Canada. They manufacture OSB in the United States, Canada and Europe. In addition, They manufacture MDF, particleboard and furniture in Europe. Hall Brothers uses the osb panels and their 3/4" Durastrand t&g subfloor products. The makers of Advantech and Zip System. 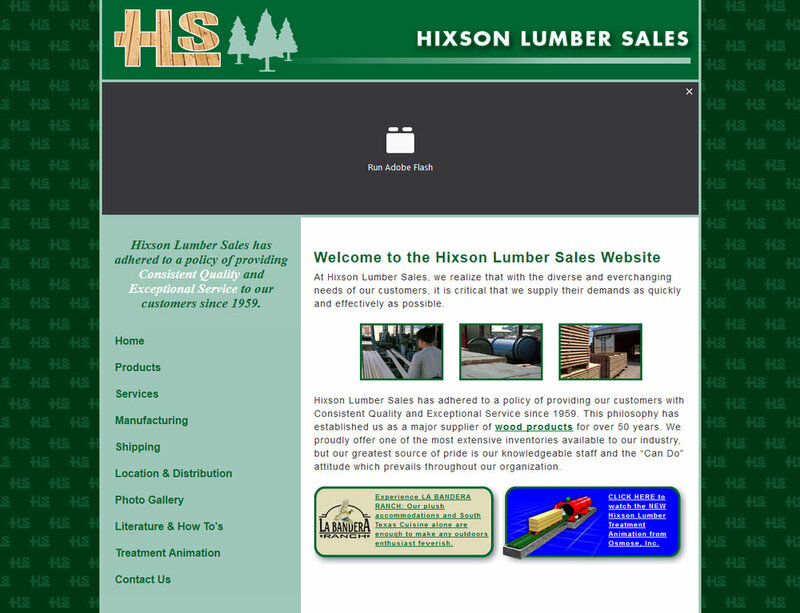 Hixson Lumber is our main treated lumber supplier. Our inventories consist of dimension lumber, timbers, boards, decking and plywood in all grades of Southern Yellow Pine. All of these products are available untreated, as well as treated with CCA, ACQ, MicroPro®, fire retardant, borates or KDAT. We stock a full line of deck accessories, including spindles, ballusters, handrails, step stringers and porch posts. We stock both domestic and imported fence pickets and panels, and we also carry SPF and pattern lumber. If we do not have what our customer requires, readily available, every effort will be made to obtain the product they need it. 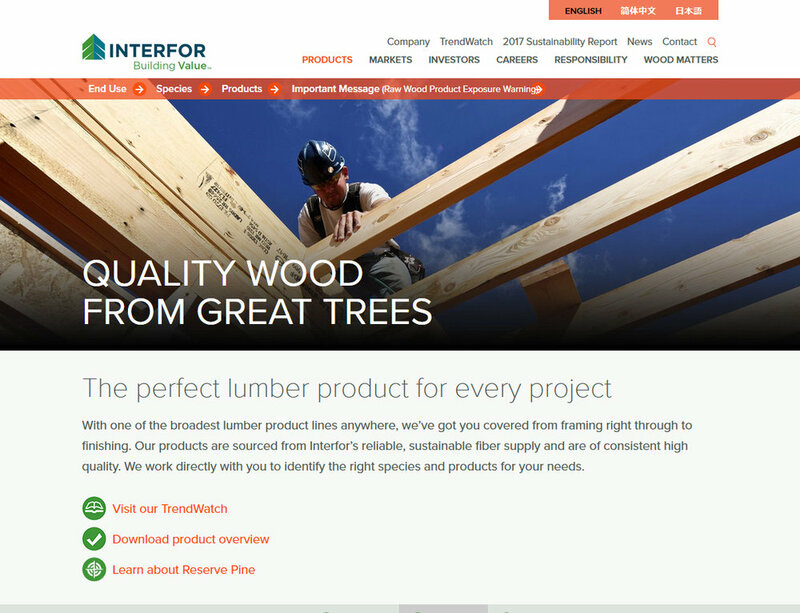 Interfor's Western Red Cedar products are of a consistently high quality and are an ideal choice for appearance projects. Western Red Cedar is renowned for its beauty, rich color and exceptional building properties. With its straight, even grain, tight knots and uniform texture, Western Red Cedar is among the easiest and most pleasing woods to work with.